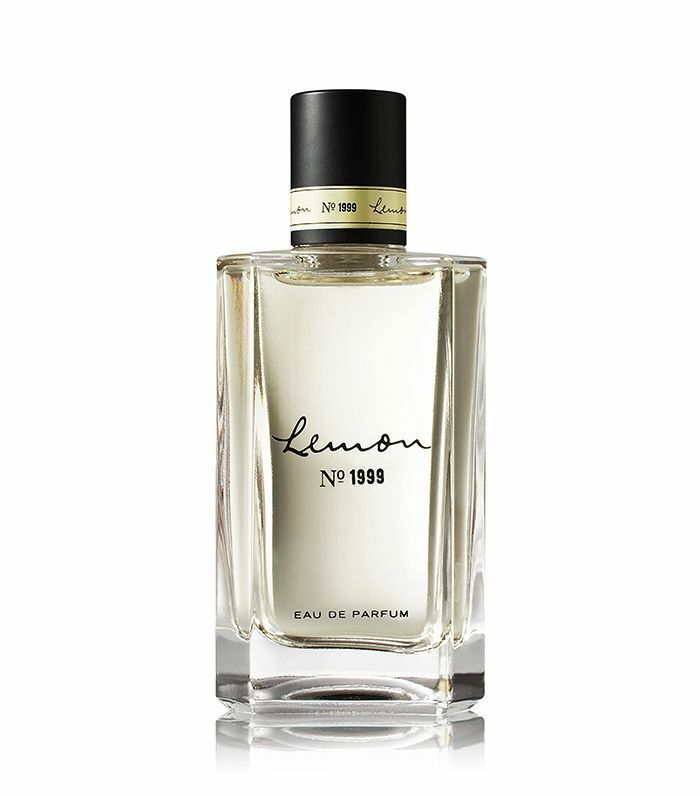 Fragrances are incredibly personal, and it can take a bit of searching to find one you love. Maybe you're exploring the indie scene, or maybe you're all about a classic scent that makes you feel like a glam granny. Either way, the process that goes into purchasing a perfume can be quite involved. But what if what you thought was a luxe perfume was actually an imposter? Last May, five people were arrested in connection to a counterfeit perfume ring in NYC. According to reports, the group sold Chinese-manufactured fragrances that were said to be authentic in trademarked packaging to wholesalers in seven states. This isn't the first time the beauty industry has dealt with counterfeiting, and it probably won't be the last. The best thing to do is make smart purchases from retailers that are authorized by your favorite brands to sell products. Besides, some of the best scents out there don't have to cost an arm and a leg. We've gathered nine of our favorites that are under $50 so you can feel like million bucks without breaking the bank. Keep scrolling to check out our top picks for fragrances under $50. Did you know Kashuk had a fragrance? Four, to be exact. The popular Target makeup brand sells these delicious scents: Pink Innocencia (tuberose, magnolia, and amber), White Etheriana (Provence mimosa, bamboo, violet, patchouli, tree moss, peach skin, and musk), Purple Seductia (pomegranate, rose, and patchouli), and Yellow Alluriana (citrus, crisp verbena, and musk). At just $15 each, you can switch on and off between the scents. Each of the beautiful Adorn fragrances comes equipped with crystal to help supercharge your fragrance. Each natural blend is intoxicating and mystifying in its own way, so find the one that brings you the good energy you're in search of. Bath & Body Works fragrances have come a long way since the days of plastic Warm Vanilla Sugar spray bottles in junior high. The brand's new glass-bottle fragrances are elevated, more mature, and of better quality. The same brand that makes Sephora's first-ever natural deodorant and underarm detox mask also makes affordable scents with vanilla undertones and variations such as grapefruit, lemon, and coconut. 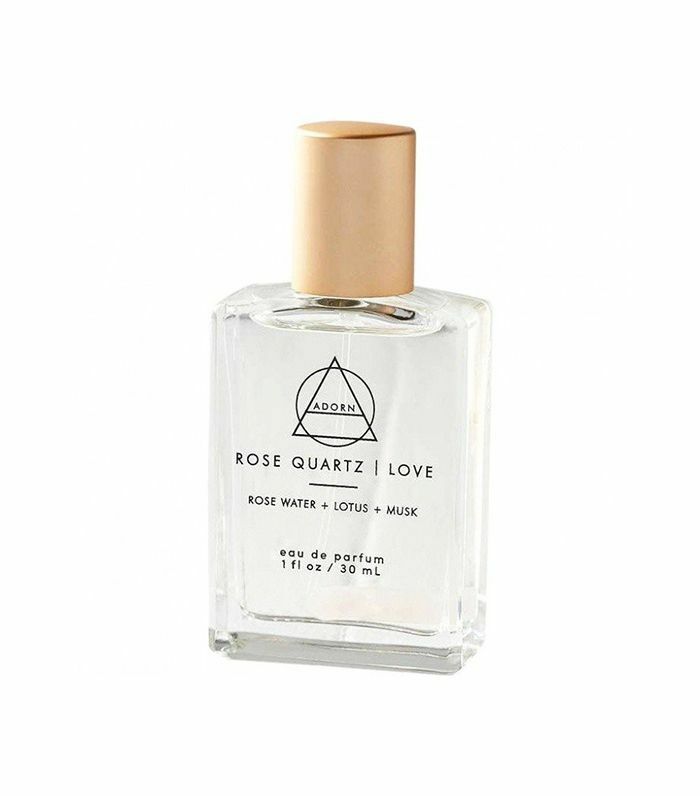 We love this chic line of fragrances at Urban Outfitters. At such a low price point, you can experiment with fun gourmand scents like Lait de Coco, Oud Sahara, and Pistachio Brûlée. Clean brand fragrances are true to their name. Take, for example, this warm cotton variation. With just a few spritzes, you're instantly covered in the smell of fresh-out-of-the-dryer laundry. So cozy. 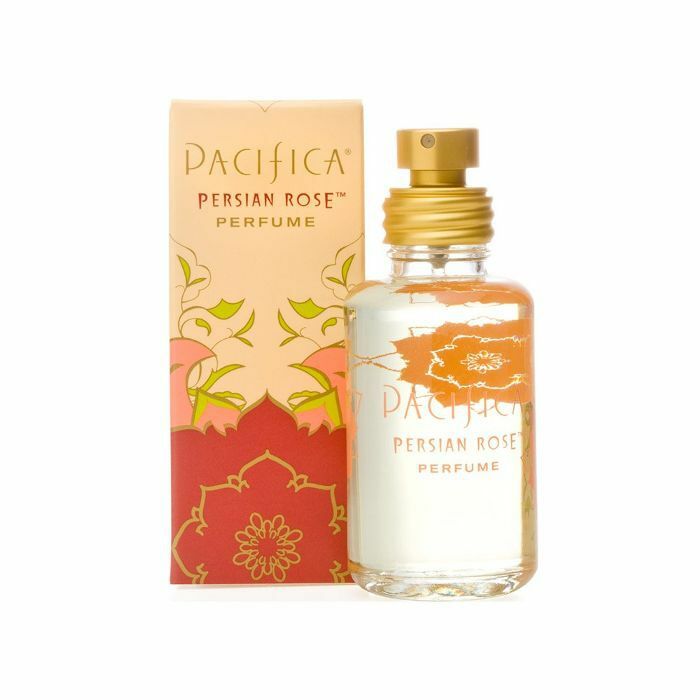 A nod to the floral empire of the Persians, this blend of Bulgarian rose, subtle violet, myrrh and delicate fruit make for a queen's fragrance on a commoner's budget. At such a low price, you wouldn't expect the Demeter fragrances to pack as large a punch as they do. 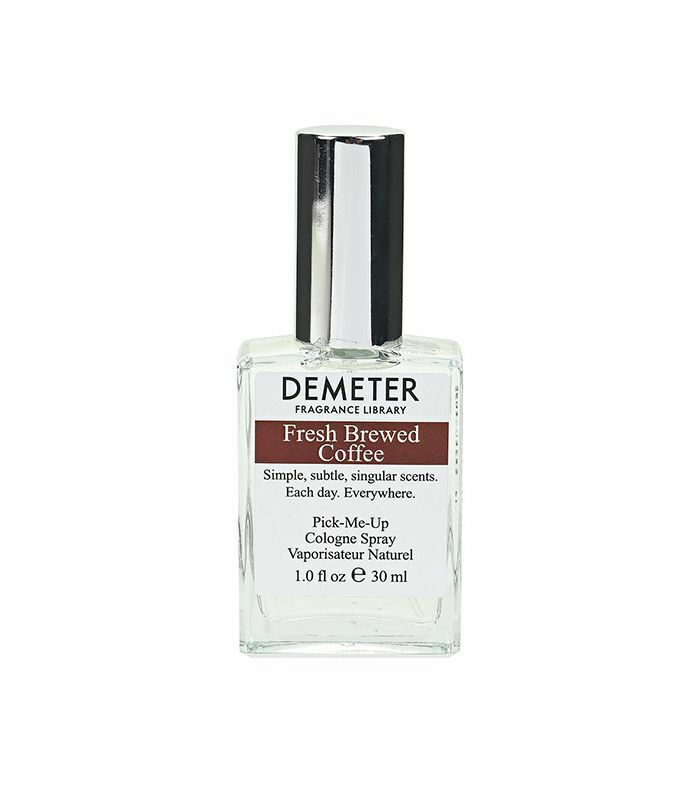 Its newest café blend of fragrances—Fresh Brewed Coffee and Nitro Coffee—smell just like a strong cup of java, doubling as both a room spray and a cheeky body scent. 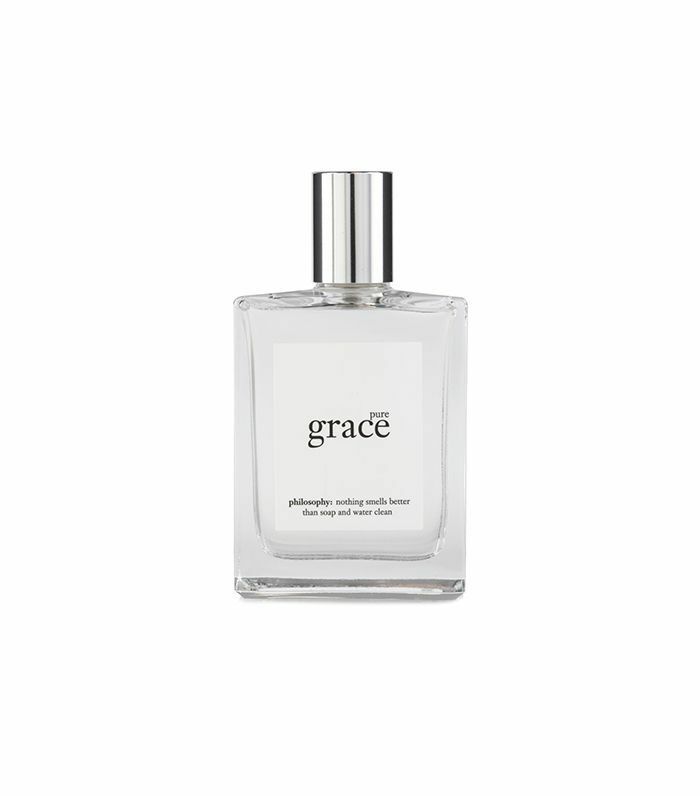 For lovers of a pared-down crisp, clean fragrance, Philosophy's OG Pure Grace scent is a mainstay. It's a fresh blend of water lily, leafy greens, and a "frosted musk" that's perfectly suitable for all seasons. 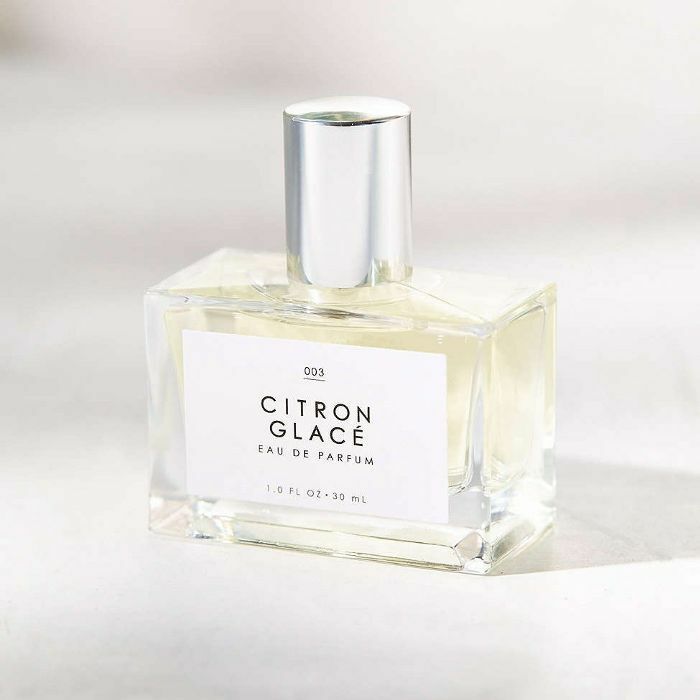 Do you have a favorite affordable perfume? Tell us about it in the comments!